If you are looking for a complete boat package, we’ve teamed up with the best boat builders in the industry. 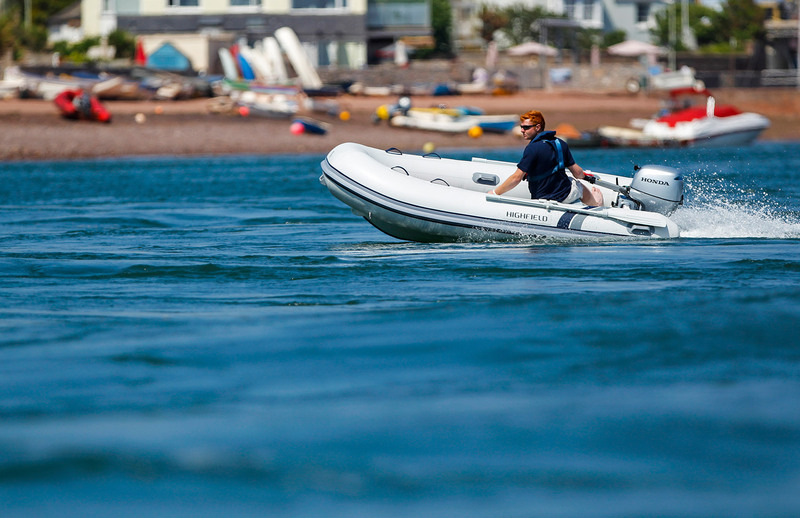 Each range is perfectly matched with our market leading marine outboards. These partnerships represent the ultimate in simplicity and value, making it easier than ever to get out on the water. Honda designed their range of outboard engines after looking at life from every angle with over 50 years of innovation. Testing, refining and testing again makes their marine technology the very best it can be. In fact, everything they learn from everything you do goes into their development, allowing them to create new technologies and new ways of solving problems. So it’s not just clever engineering, it’s ENGINEERING FOR Life.